Recessed luminaire for mounting into ceiling grids. Driver is placed separatelly, connected with luminaire. COB light source in reflector. 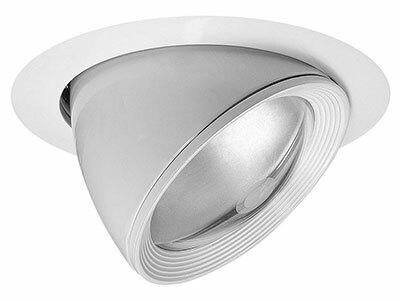 Luminaire is equipped with electronics and diodes from renowned manufactures.